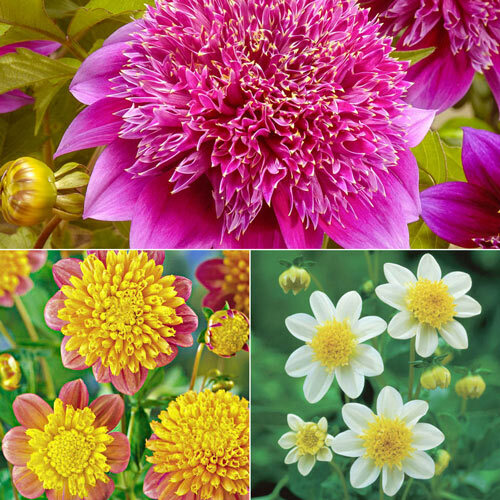 Between the odd flower form and exciting bicoloring, these three beautiful anemone dahlias are sure to make you smile. 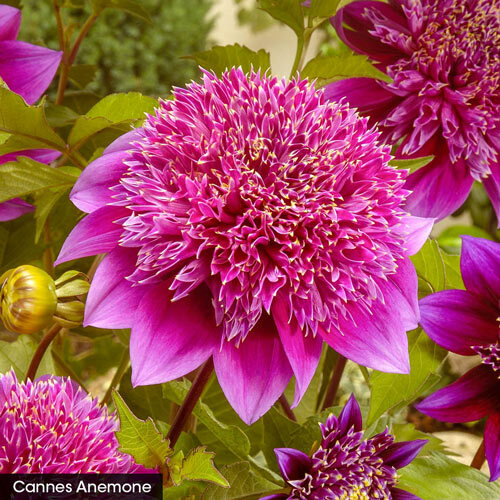 They're more compact—great in a smaller border or potted in that little hard-to-design corner. 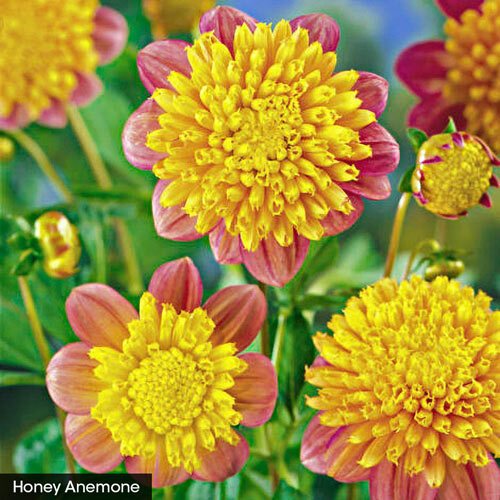 And don't forget to grab some of each for delightful, fragrant cut-flower bouquets. 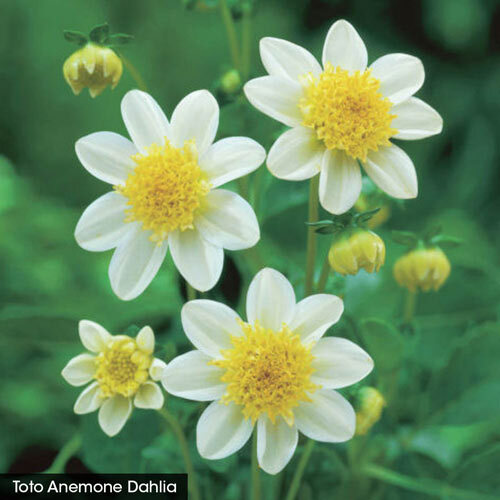 Like all dahlias, these are tender bulbs you'll likely be lifting in winter, but they jump back up very quickly and easily the following season. The bright, sunny colors complement each other nicely, which you'll be able to enjoy through a nice, long season. The collection is in bloom from summer to fall. Deer tend not to eat dahlias. 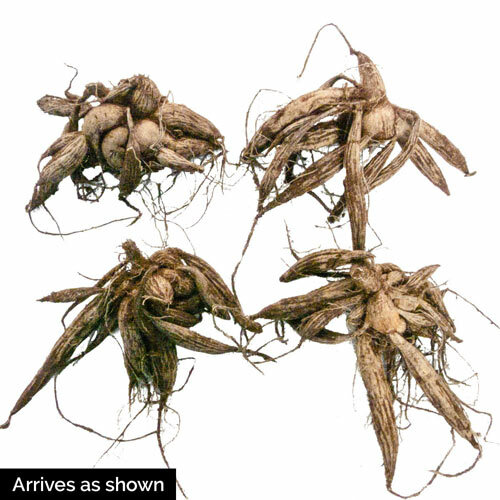 Planting InstructionsPlant tubers with sprouts 2" below the soil surface. Full sun for best flowering.